 VA loans - Equity Edge Mortgage, Inc.
Veterans can apply for a VA loan with any mortgage lender that participates in the VA home loan program. A Certificate of Eligibility from the VA must be presented to the lender to qualify for the loan.  Most lenders can order a Certificate of Eligibility for the applicant.